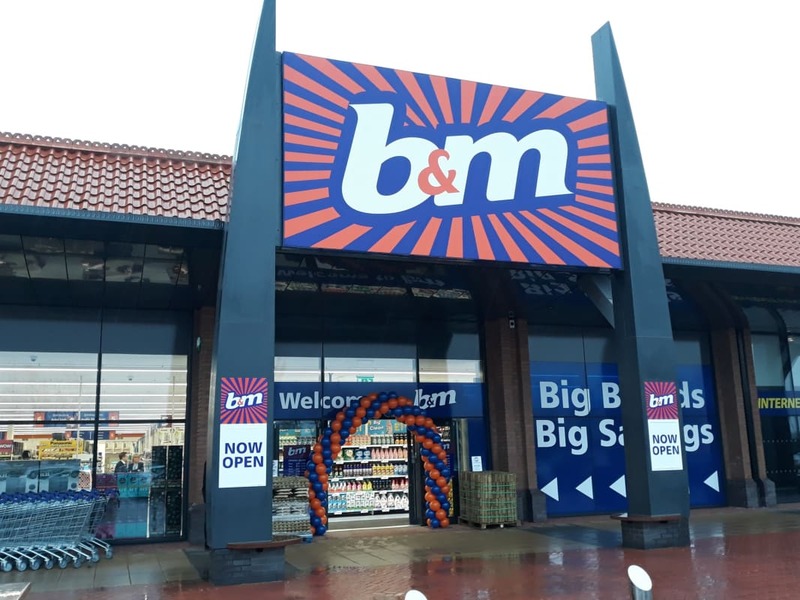 Customers were delighted this morning with the unveiling of a brand new B&M store on Clifton Moor Retail Park. 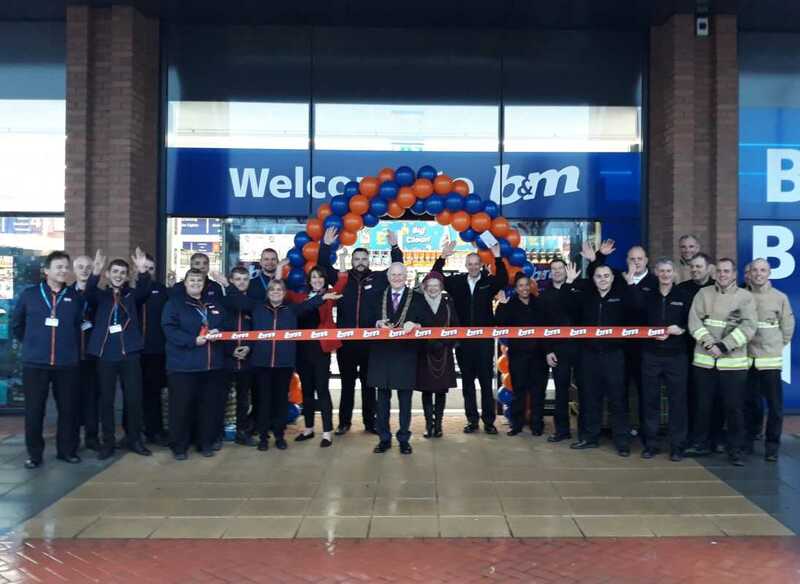 The new store replaces the previous one that was detroyed in a fire in 2018, and invited North Yorkshire Fire & Rescue as their VIPs for the opening as a thank you for helping to control the fire that broke out. Alongside them were Mayor, Cllr Keith Orrel and Mayoress, Judith Orrel. As a thank you for all of the hard work they do in the community, and for helping to open the new B&M store, £250 has been given to the Fire Service Charity. 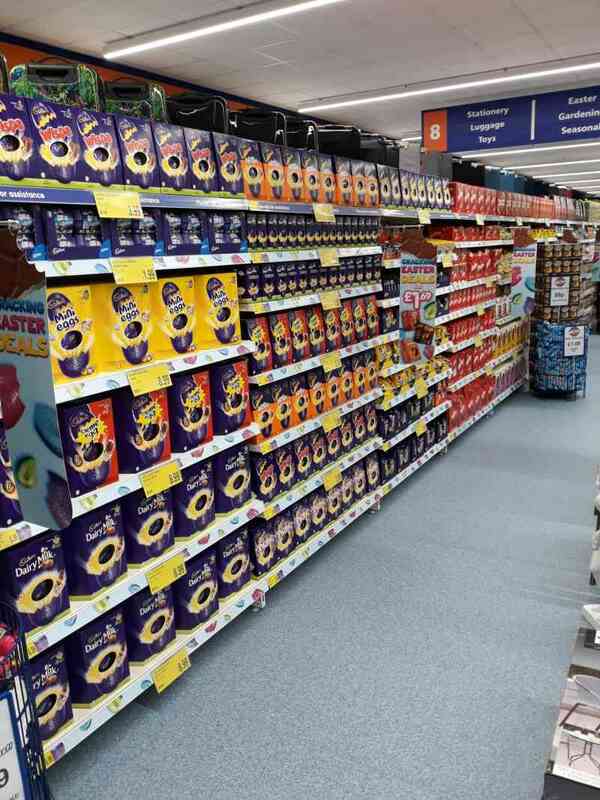 A wide range of branded products are available to purchase in-store, including toys, food & drink, homeware, pet products, health & beauty and seasonal. The store manager, Leanne North, said: “The team from North Yorkshire Fire and Rescue really stood out for us, they go the extra mile for local people in the community on a daily basis. 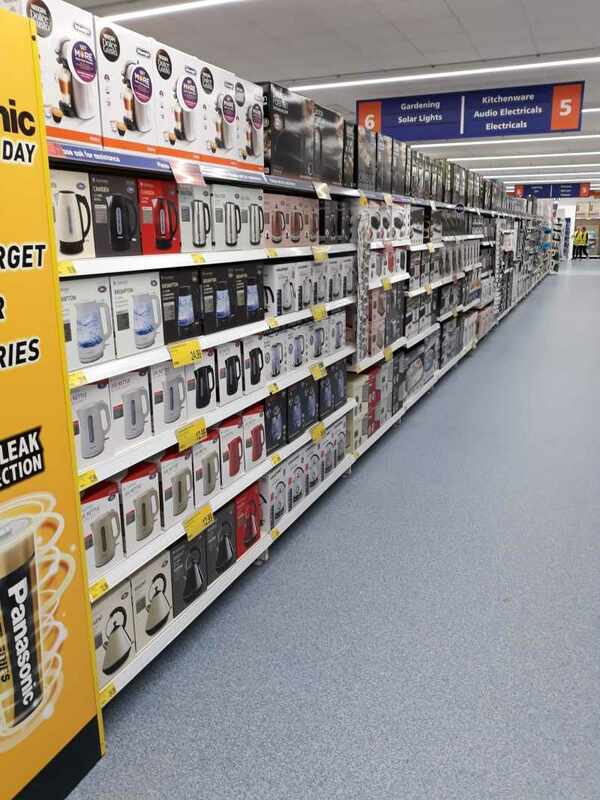 The former Poundworld store has undergone an internal and external refurbishment and created 20 new jobs for people from the local area.